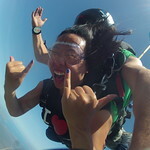 Another awesome day had by many of our new guests visiting from all over the state and the world! 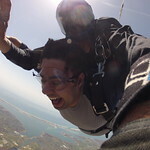 Greatest experience ever! 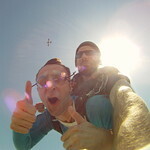 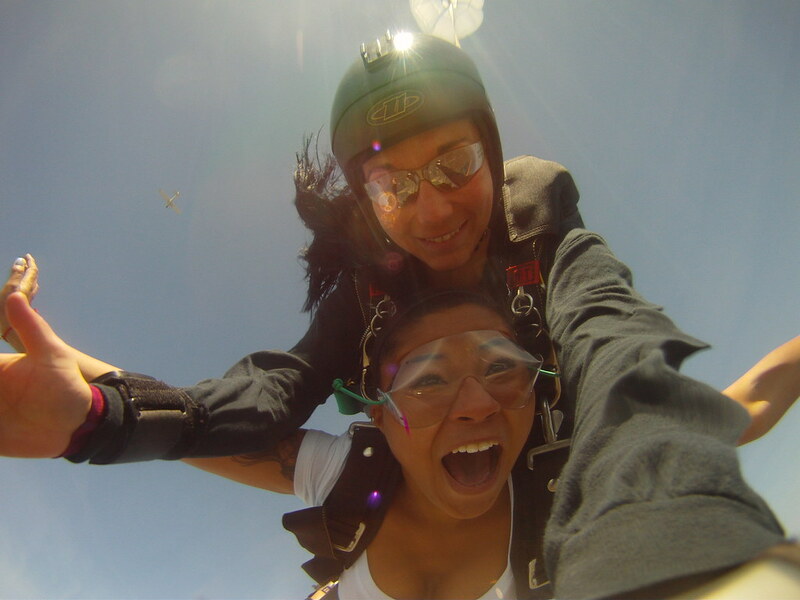 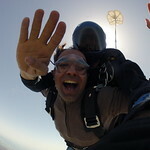 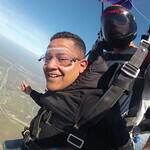 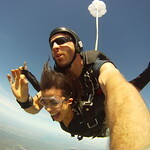 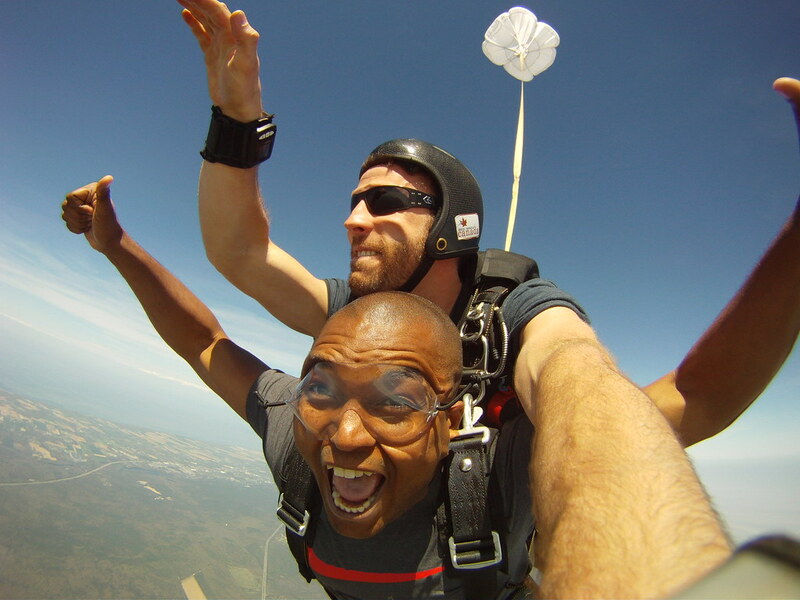 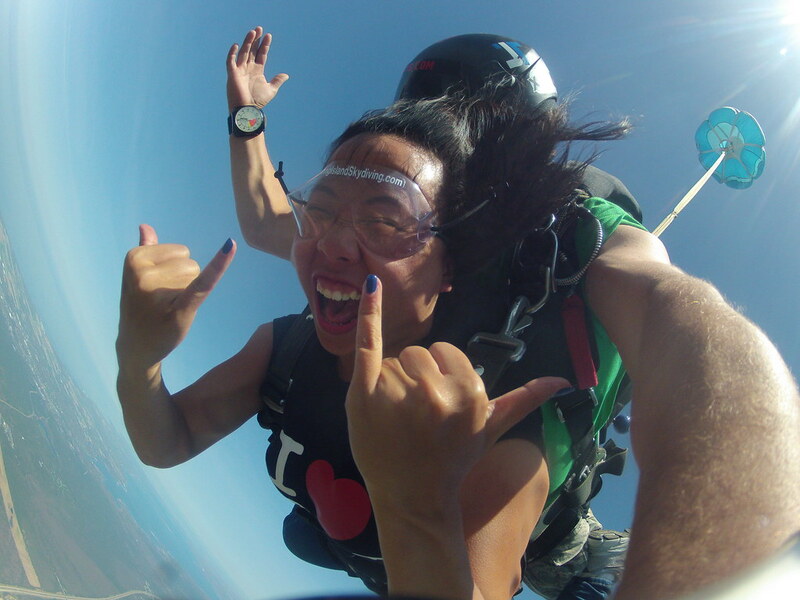 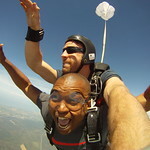 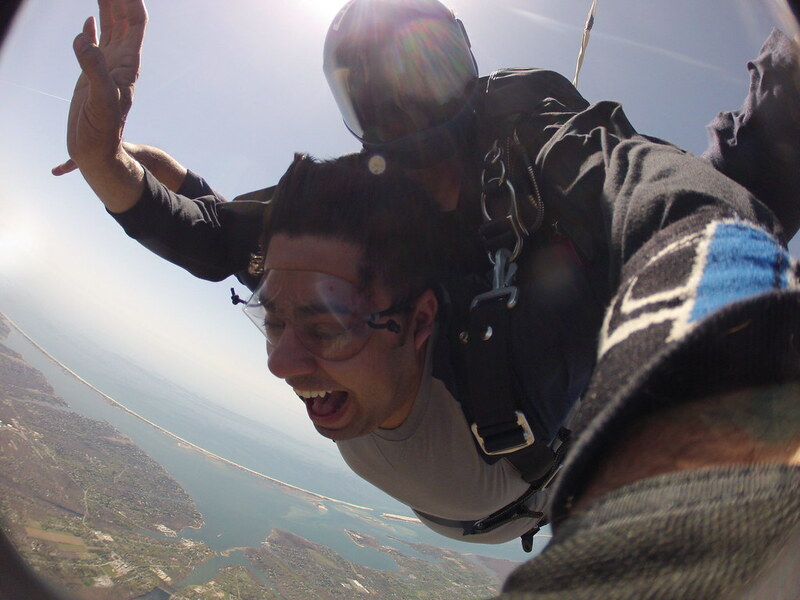 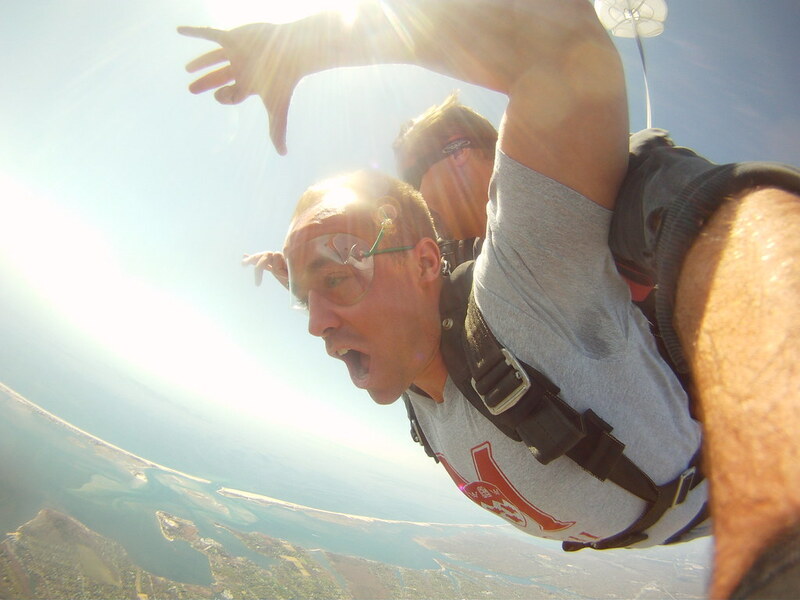 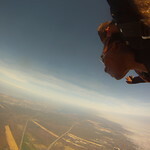 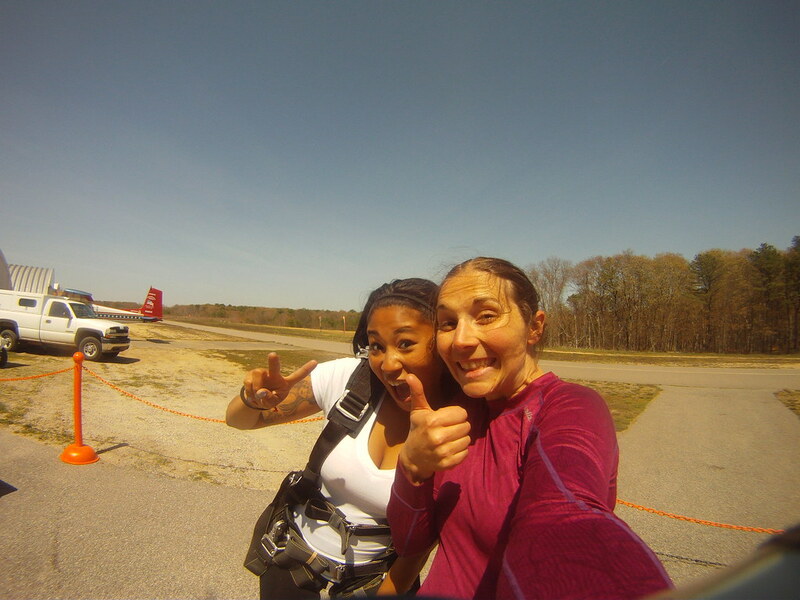 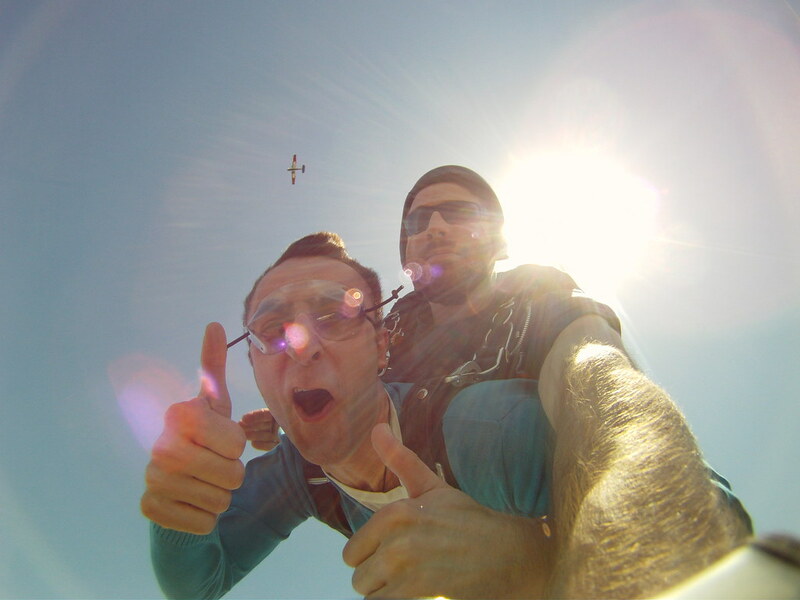 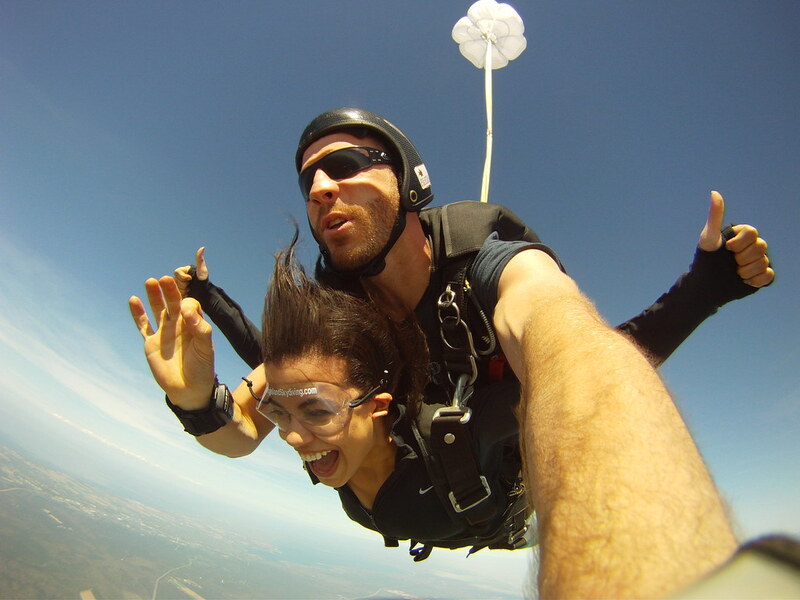 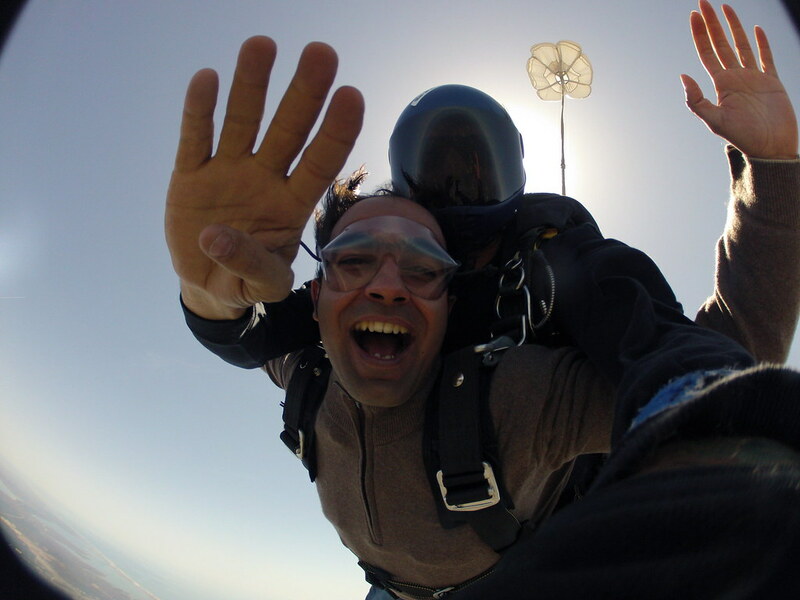 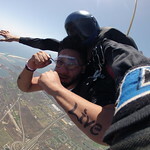 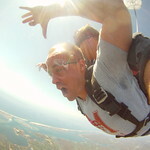 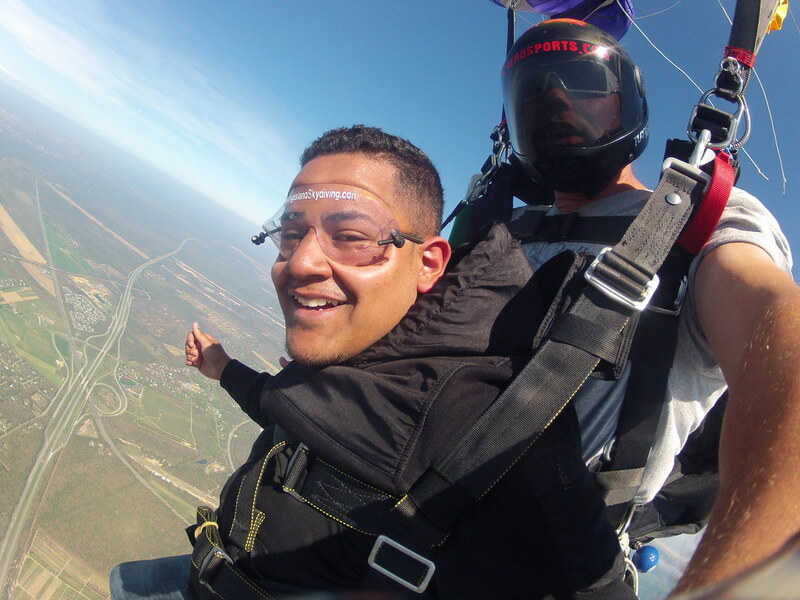 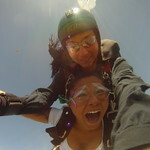 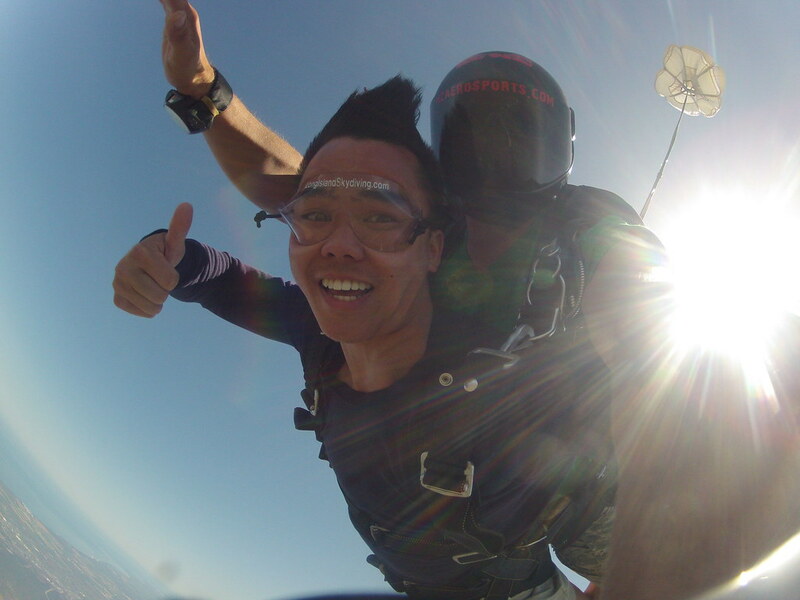 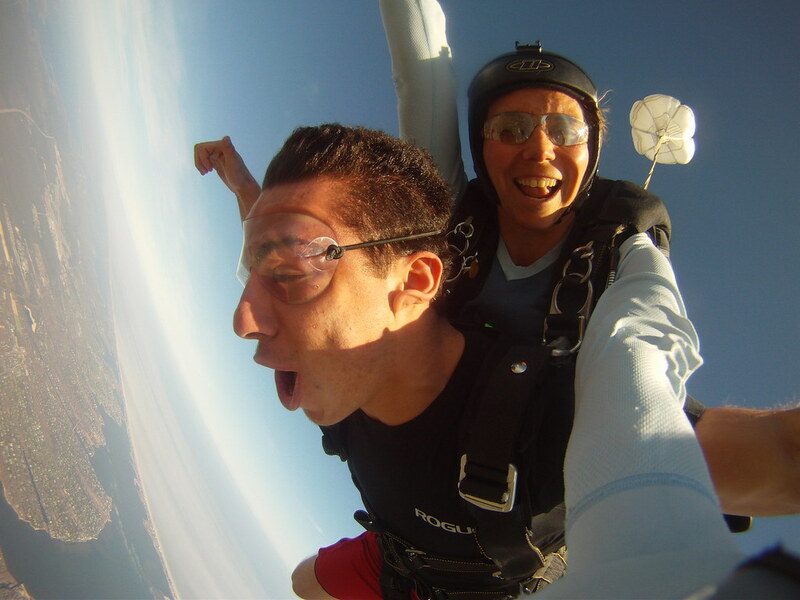 Will never forget the free fall feeling!!! 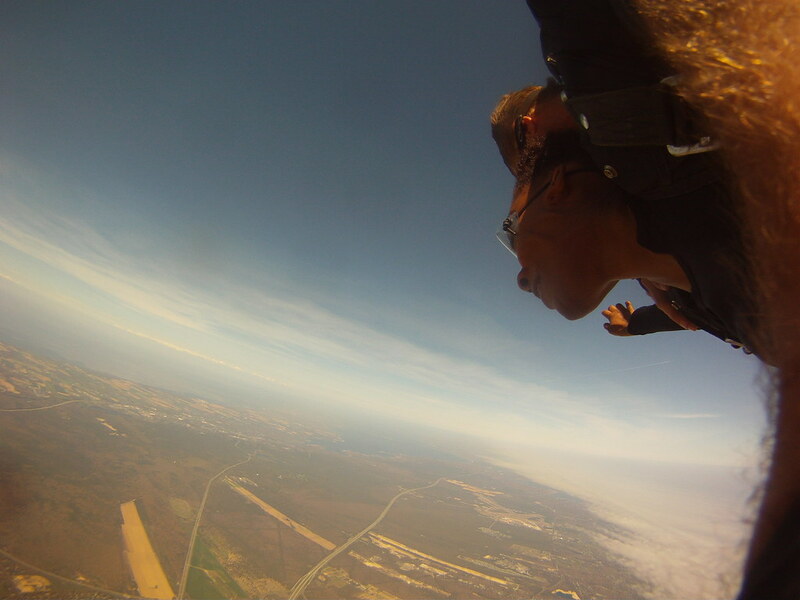 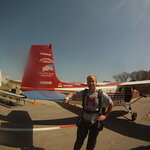 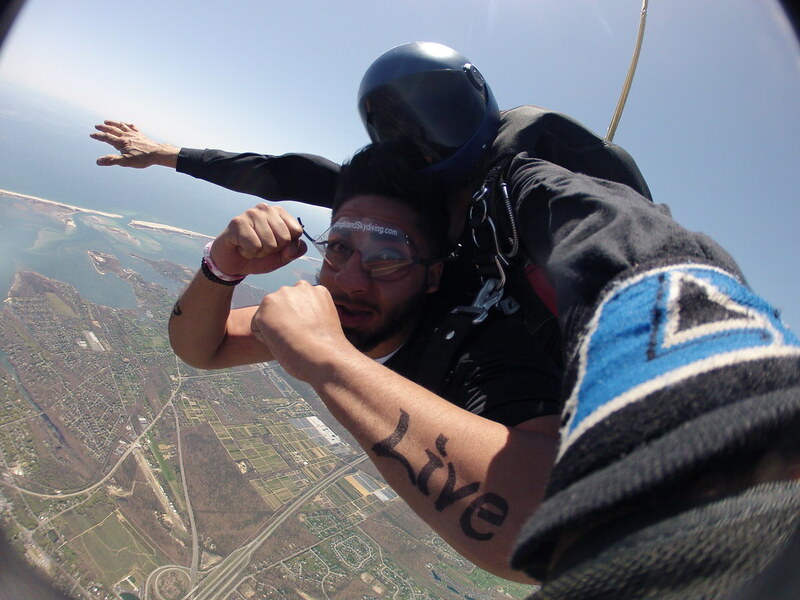 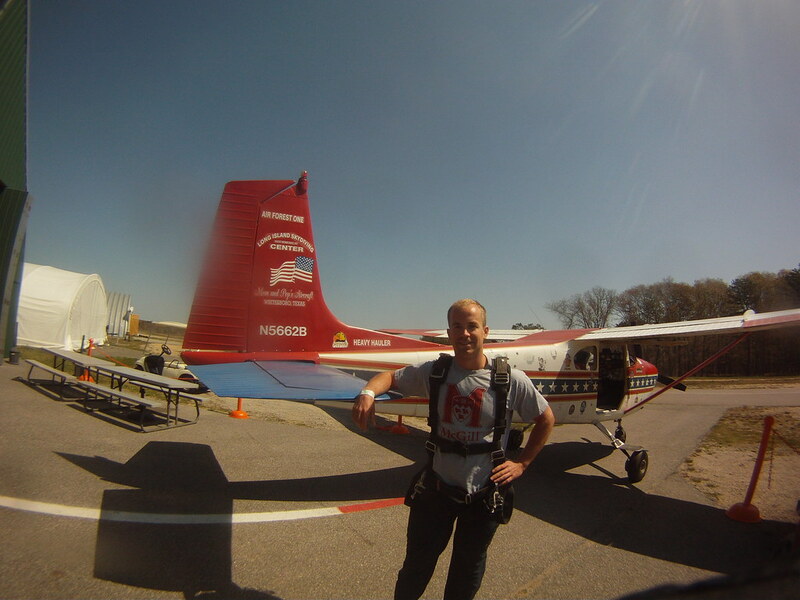 Copyright © 2019, Long Island Skydiving Center, All Rights Reserved.